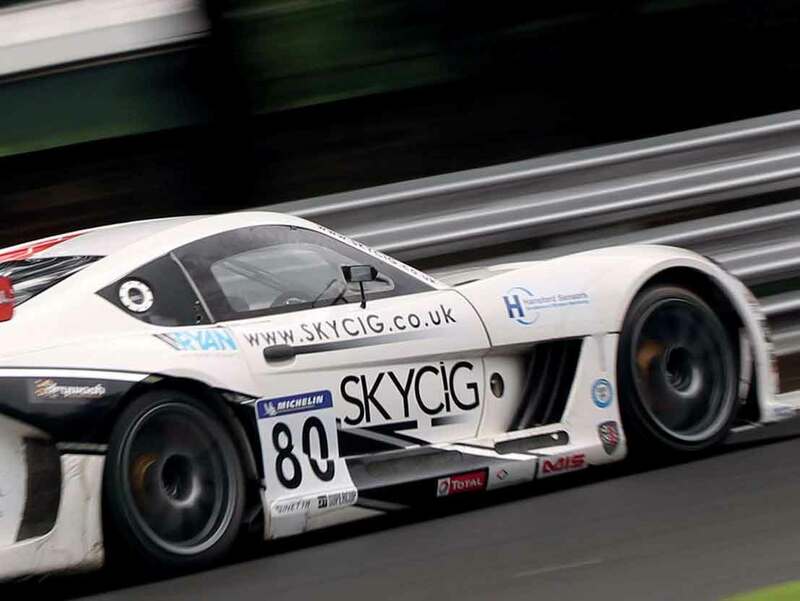 Would you like to drive a Ginetta during a race? We put at your disposal our prepared Ginetta. You integrate the ‘ASTURCAR’ team and beneﬁt from our infrastructure and experience over 20 years. Join a race on a famous circuit, Spa-Francorchamps with high skilled teams and 60 cars to start with. You will drive in front of 8000 spectators per weekend! First half day: Theory class, explanation of the dashboard and the security rules. Second half day: We place a second tub in the car and the two pilots have radio contact. The professional pilot drives with the gentleman driver by his side. He explains how to drive on a circuit in that particular race car. Third half day: The gentleman driver drives the car with the professional driver by his side to correct his errors. Fourth half day: We take away the second tub and the gentleman driver drives alone at his own pace. He has constant radio contact with the stand. There is a stop every 30 minutes for the engineer to retrieve the data acquisition and explain how he can improve.